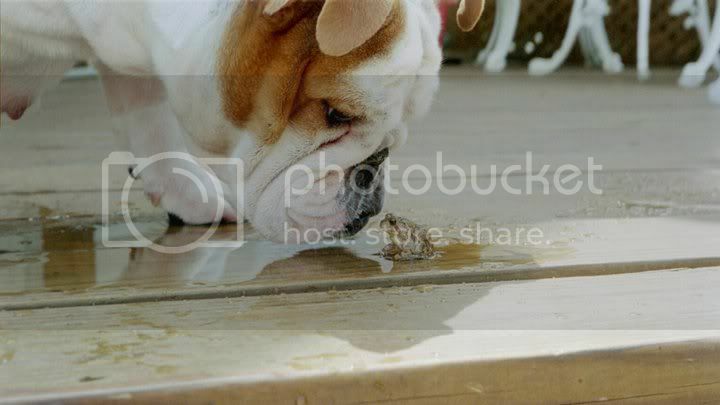 English Bulldog News Forums - February 2011 Photo Contest Winners! Congratulations to swanlake for winning the Photo of the Month Contest for February 2011! Grats to both of you!! Congratulations to both of you .... they were both beautiful bully photos!! I loved both of the pictures, congratulations to the both of you! Congrats to both! I loved both pics soooo much!!! I voted for both pics...so cute! Congrats! Thankyou guys, girls and furs. 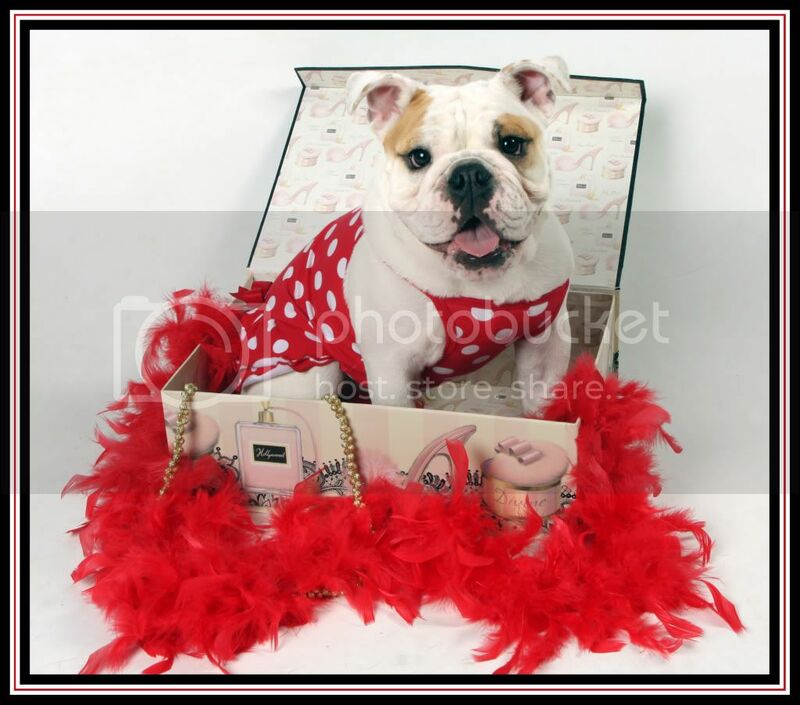 My passion is photography....my other is bulldogs. My addiction is EBN. So we mix them together in a pot and we get a whole bunch of silly photos and videos of Vegas and Orion that I get to share with you. I knew those 2 would win. Love them both! Awwwww, such cute pictures!! I love them! Congrats!! Yay! love em Congrats and keep em coming!! !